2018 Acura TLX in Miami, FL at Miami Acura. 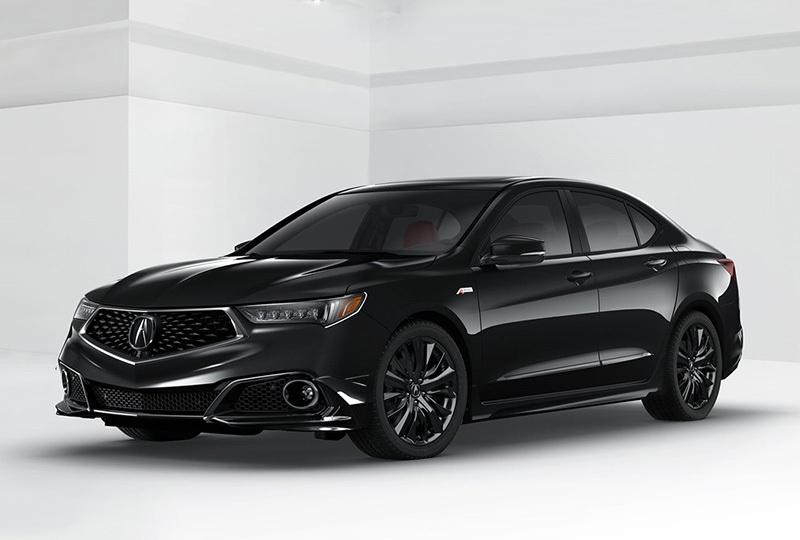 The 2018 Acura TLX from Miami Acura in Miami, FL, is the high-performance sedan you've always wanted. Aggressive styling and exquisite details, like Jewel Eye LED headlights and a power moonroof, make the exterior hard to ignore. Start the available 3.5L V-6 engine and feel the strength of 290 horsepower. A leather-wrapped steering wheel serves as your command zone. 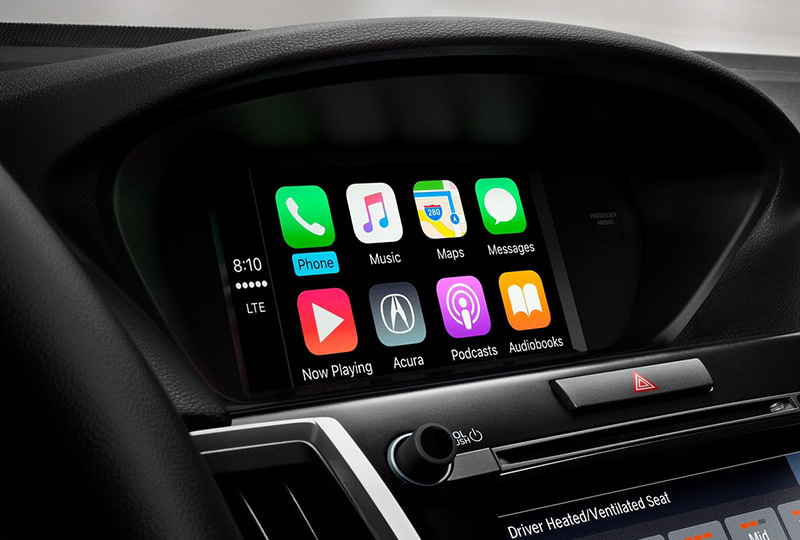 Modern conveniences, like Apple CarPlay and Android Auto, let you access your smartphone's compatible features from a center touchscreen. Available ventilated front seats can keep you extra cool during every drive. The 60/40 split-folding rear seatback lets you create more cargo space for larger loads. 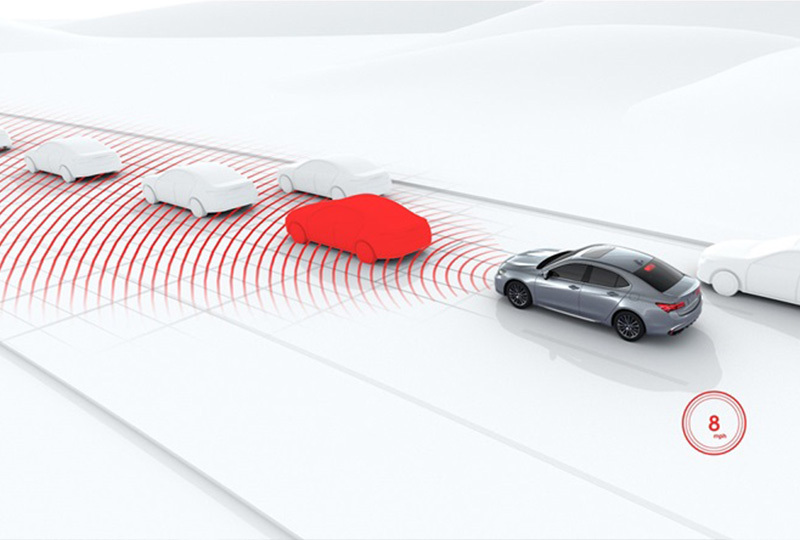 A multi-view rear camera shows three separate views with dynamic guidelines to help you navigate in reverse. Now is the best time to buy a new Acura. Our 2018 TLXs have started to arrive, and we're already creating amazing deals so you can drive one home. Plus, new auto loan rates are at an all-time low. Call us today at 855-611-2176 to schedule a test drive or visit us at 16601 S. Dixie Highway, Miami, FL 33157. 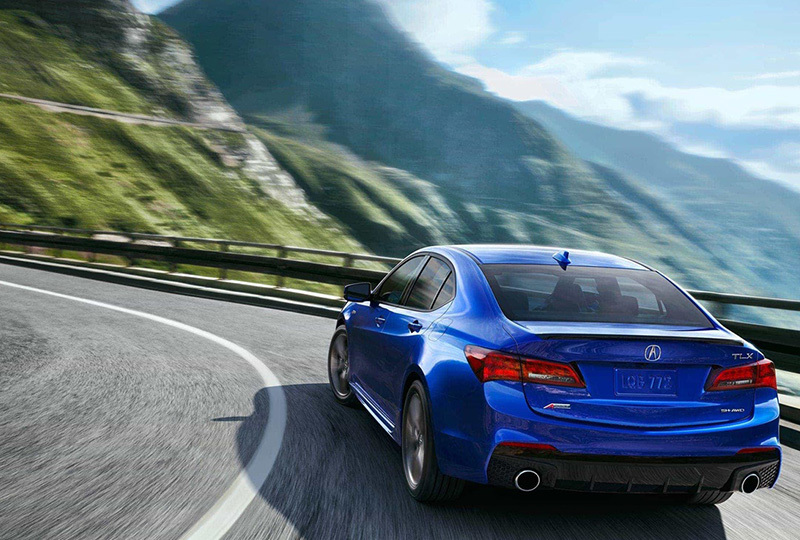 We can make your dream of owning a 2018 Acura TLX a reality!